You can even automatically mark exported invoices as paid in your Xero account. 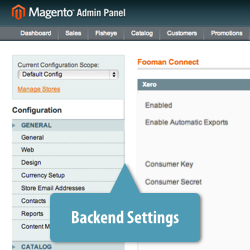 There’s a variety of options in the Magento backend to suit your business needs. Our Support Centre expands on the steps shown in the video, providing more detailed instructions and FAQ on how to set up Fooman Connect. If it you're not happy for any reason at all, just let us know and we will send a full refund back onto your credit card. Let us know if you need a little more time to evaluate the extension - we're happy to extend the money back period with prior agreement. Are there any known conflicts between Fooman Connect: Xero and other Magento extensions? Yes - if after using Fooman Connect for several months you decide to swap to the License Purchase option, we will credit the monthly charges you have paid towards the cost of the full purchase price, to a maximum of 6 months credit. This allows you to try out Fooman Connect in your own time before investing in the license purchase. Fooman Connect: Xero links your Magento store to one Xero account, and maps all multi store websites to this account. 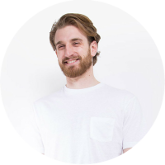 Manual reconciliation is the only way to guarantee 100% accuracy, so we don't support automatic reconciliation. There is no 'safe' way of automating reconciliation without producing errors - for example with credit card payments, Magento does not recognise if you get a daily payout, what the split is between different card types, and how long the payment delay is. We don't recommend using an integration that attempts to automatically reconcile payments because the potential for error is very high. 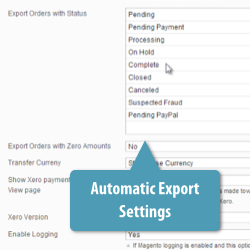 Can I export Purchase Order Numbers from Magento to Xero? If you are using the Magento default payment method for the purchase orders the purchase order number entered by the customer will appear as the reference on the invoice in Xero. Yes, you can automatically mark invoices as paid by creating a payment in Xero against the invoice. This feature is great to use when the whole Magento invoice amount (e.g. 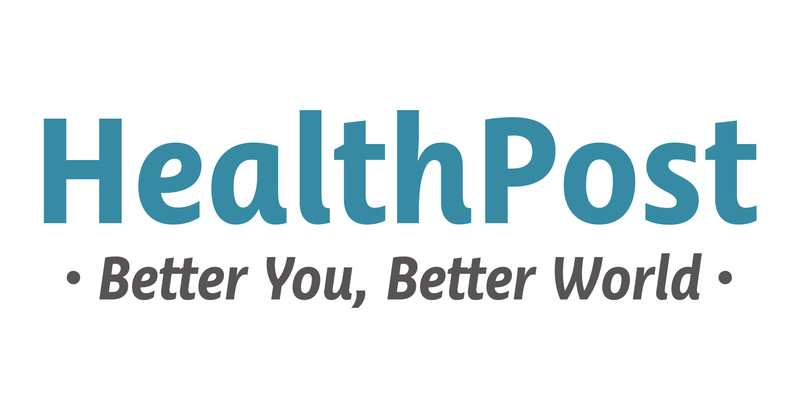 sale worth $49) hits your bank account (e.g. $49 deposited). All that’s left for you to do is to reconcile the bank statement line in Xero. In these cases, we recommend reconciling the invoices directly to the bank statement line for the deposit, and Xero will automatically create the payment for you. The code of the license purchase version of Fooman Connect is fully customisable. It is also possible to make limited customisations to the monthly subscription version of Fooman Connect – please contact us to discuss your requirements. What additional features from external extensions are integrated? Rentals We have recently added support for integrating with SalesIgniter's Magento rental booking software. For the past couple of years, my bookkeepers been copying sales info from Magento to Xero manually, fortunately, we've only had a few errors creep in, but ones one to many. We first tried the Xero integration on our dev site using a Xero demo company. All went fine and I'm happy to say we're now using the integration with live data. On the (rare) occasions that I've needed to contact Fooman for support, I've had a very prompt reply and the issues have been dealt with quickly and efficiently. As usual Fooman never stops to amaze us! Not only their extensions are reliable, but customer support is outstanding. This extension is a must if you want to integrate Xero the right way. I am truly AWE struck by your efforts. I have an issue with import from Magento to Xero. Please could help to investigate? This is what happened with some of my items immediately after export from Magento to Xero. Great extension and very useful to our company's everyday operation. The developers are very fast in providing support. They usually respond within 8 hours, and fix your problem in one or two email exchanges. Very useful to our everyday operation. Very fast support response too. 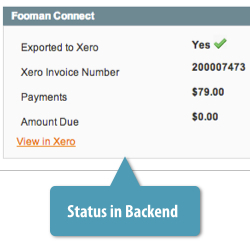 Having tried to use a larger, more expensive SaaS solution to sync Magento to Xero and failing I decided to try Fooman Connect, which is miles better than the competitors. I would have no hesitation in recommending this plugin to any developer as Kristof provides excellent customer support and if you can't get something working, he will. Must buy for a Magento -> Xero integration. 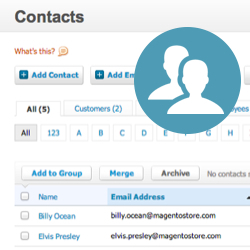 If you want invoices from Magento to flow over to Xero then this is a great product. The product is configurable and the cost is reasonable when you look at the data entry time you save. 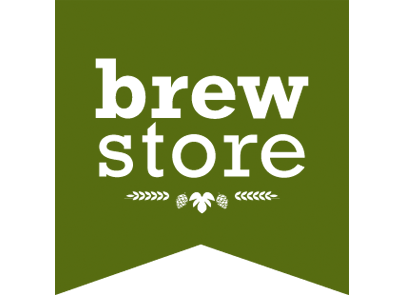 I had a couple of custom modules already in place and they didn't work out of the box with this module, but Fooman got it sorted quick and put some great clean looking code in place to help my business run how I needed it to. I will be buying more products from Fooman when I need them because things just work as they should. 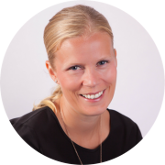 Very useful module with seemless transfer of orders into Xero. We chose this module after evaluating a few Magento / Xero options and have not been disappointed. Great support from Kristof on any questions I've had on the module as well.